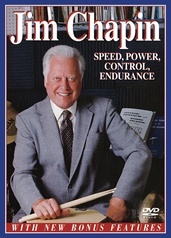 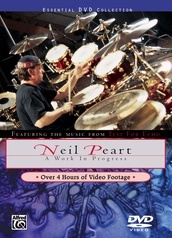 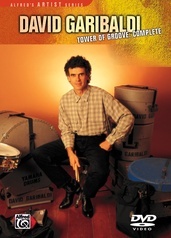 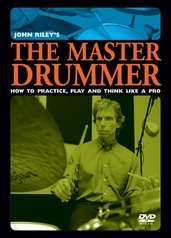 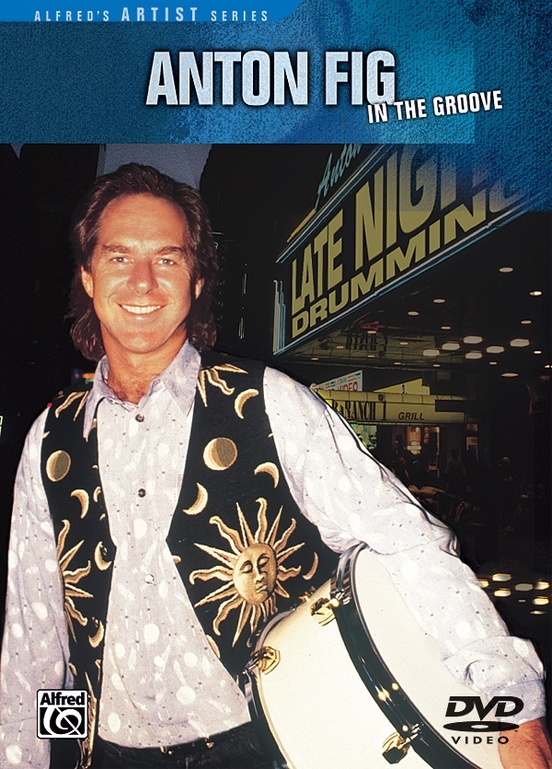 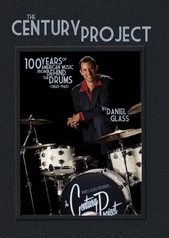 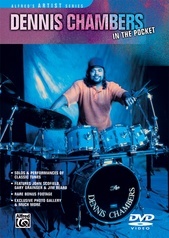 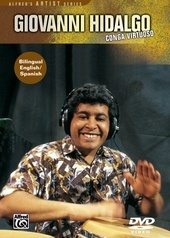 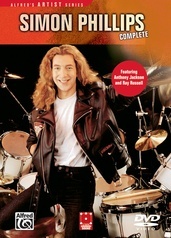 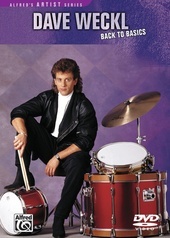 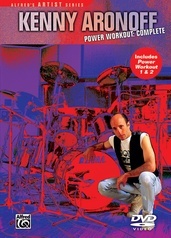 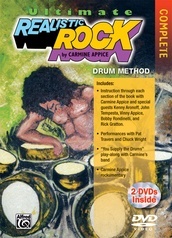 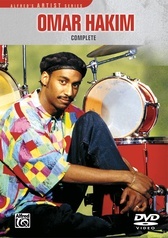 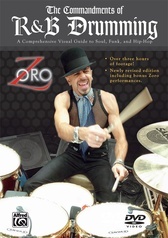 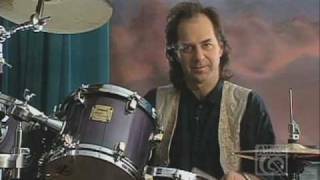 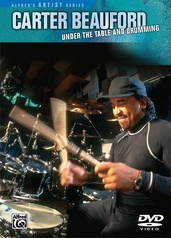 Modern Drummer 2010 Readers Poll Winner! 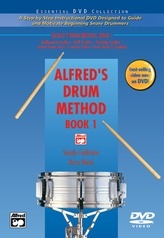 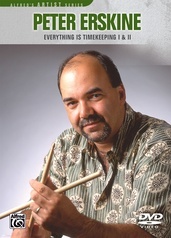 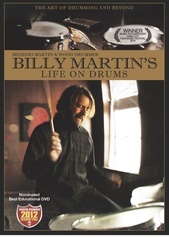 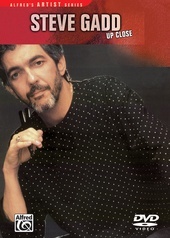 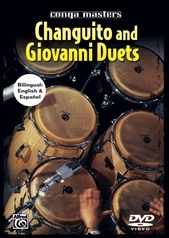 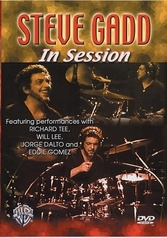 In this DVD, Anton passes along some ideas and tips that have worked for him both in making music and for surviving in the professional world. He talks about time, communicating through music, the nuances of different styles, constructing a beat for a song, and what it takes to play on The Late Show with David Letterman.